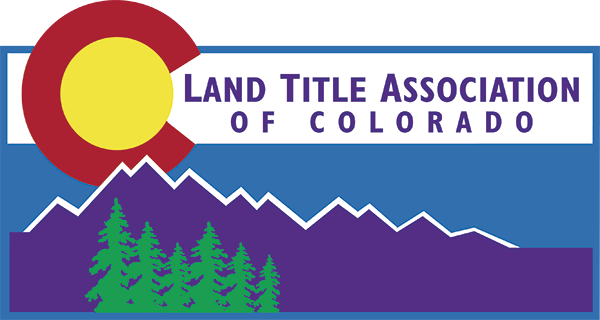 This was developed by the Land Title Association, Colorado Mortgage Lenders Association, Colorado Association of Realtors, Colorado Association of Hispanic Real Estate Professionals, Colorado Association of Mortgage Professionals, and the Colorado Association of Certified Closers to make a Colorado Specific TRID best practices and it includes a calendar that overlays Colorado Real Estate Contract Deadlines with TRID lending and title deadlines. Please feel free to distribute it far and wide. The Colorado Inter-Industry TRID Task Force (CIITTF) seeks to guide its members on best practices to help assure Colorado consumers receive the quality service they are due. This document is published to support the alignment of new requirements under the TILA-RESPA Integrated Disclosures Rule (TRID) across these industries. The goal is to minimize the impact of these broad disclosure and process changes to our members and to make the changes as seamless as possible to our consumers, while satisfying regulatory and statutory requirements established by the Consumer Financial Protection Bureau (the CFPB or the Bureau) under this Rule. These Best Practices are industry trade guidance and are not to be interpreted as legal advice or regulatory mandates. This document is being published for the benefit of our membership and their associates. The adoption of these recommendations does not relieve entities or individuals from being compliant with TRID.